The hardest part about exercising can be making time for it, and keeping yourself motivated to get to the gym everyday. A Mandan woman recently hit a big milestone in her exercise regimen. Maryn Unser has exercised at Curves 2,500 times. It`s been over the span of 10 years, but it`s still something big to celebrate. Ten years ago, Unser was walking by the then-newly opened Curves in Mandan. She saw a sign for a free week trial and decided to give it a go. She`s been exercising there five days a week ever since. "My father died of a heart condition, so I knew that was important for me to do that. Osteoporosis for a woman is another factor, and my cholesterol was high," she said. 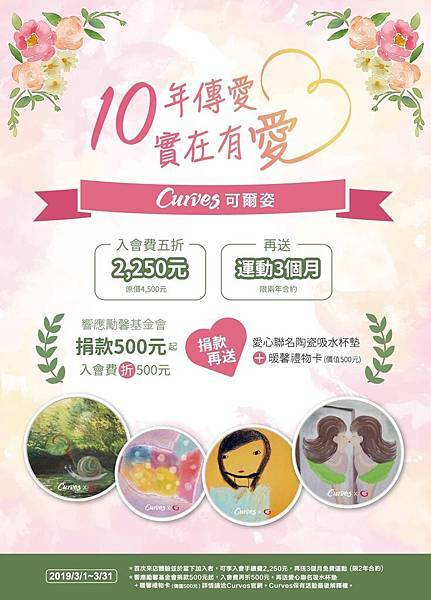 Curves uses a 30-minute circuit session. Members use each machine for 30 seconds, and then a voice timer directs them to move to the next machine. "You`re doing cardiovascular, you`re doing strength training, so your body`s getting the equivalent of a 90 minute workout in 30 minutes," explained Mandan Curves owner Kris Jackson. "All of our machines are hydraulic so the faster you go the harder it is. Any fitness level can work in here." The comfortable, all-female environment, and not a mirror in sight, appealed to Unser. "Over the years, the friends she`s met have made working out not feel like work at all. "We just have the best time," said Unser. "Normally between 9 and 9:30 is my workout time there`s other gals that come right about that same time and we visit, we joke, we laugh. It just makes that half hour go so much faster. It`s just very enjoyable. Jackson says that enjoyable environment is her favorite part of the business as well. "That`s just what I find really fun, is just watching people have such great results and working out and getting healthy and having friendships," added Jackson. "The camaraderie and all of that just works really nice together." Unser was recently recognized along with three other Mandan women as the North Dakotan Curves members who have reached 2,000 workouts or more. Unser says it feels nice that something she enjoys doing might inspire others to take care of themselves as well. Curves also now offers circuit sessions incorporating zumba moves. To learn more, visit curves.com.